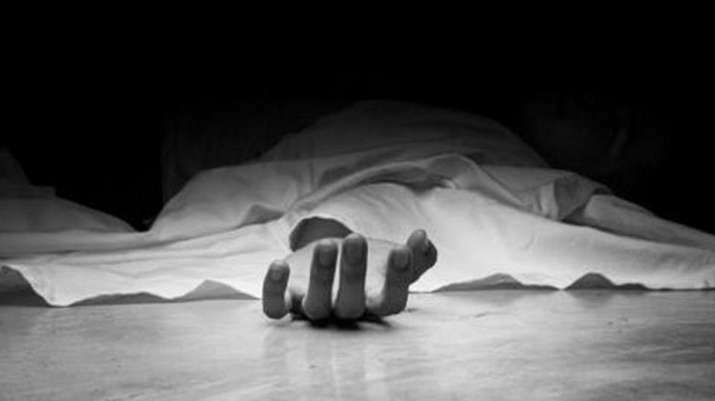 In a tragic incident, a 13-year-old boy died inside a government schoool in Delhi's Rohini area on Friday. The deceased was a student of class 8 and allegedly died due to a seizure attack inside the washroom of the school. Following the incident, the Delhi BJP has demanded a high-level investigation into the death of the boy.